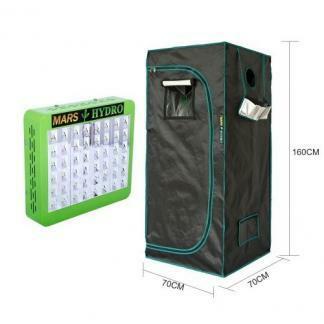 The Mars Hydro Combo Reflector 48 celebrates the combination of the Mars-Hydro Reflector 48 and the Mars-Hydro 70cm Tent. The Mars Reflector 48 LED Grow Light is ideal for small growing areas where there is limited space. Surrounding each individual diode is a reflector that collects and subsequently disperses 99% of the light in order to mix and spread as effectively as possible. It’s a patented system that Mars Hydro has showcased for several years. When working in confined spaces you can easily appreciate the compact design, cool operating temperatures and extra-large coverage area the Mars Reflector series offer. 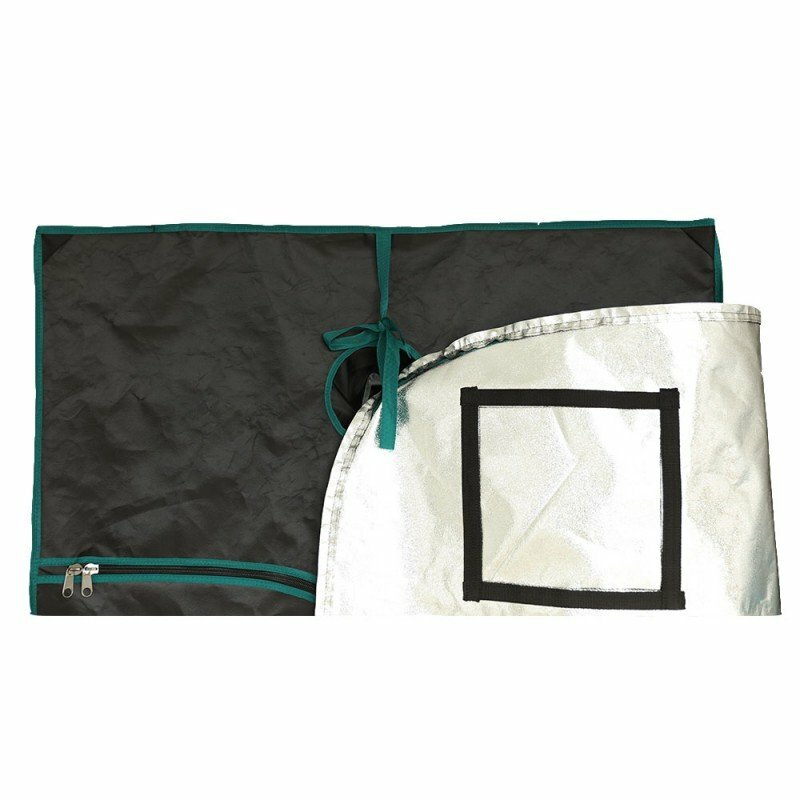 At only 2” thick these units can cover an area approximately 4 times its size! Cool operational temperatures in the 80 F keeps ventilation requirements at a minimum.